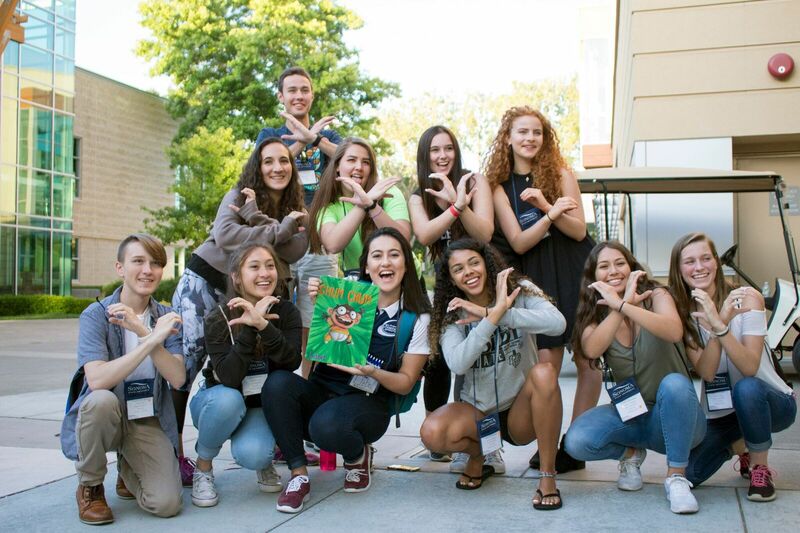 Congratulations on your admission and welcome to Sonoma State University! We are excited to have you as part of our Seawolf community! Orientation is required for all incoming students and is designed to assist you in making a successful transition to SSU. During your Orientation you will learn about campus departments and resources, general education and major requirements, and important dates/deadlines. Orientation will also provide you an opportunity to experience the campus and meet fellow incoming students, faculty and staff. 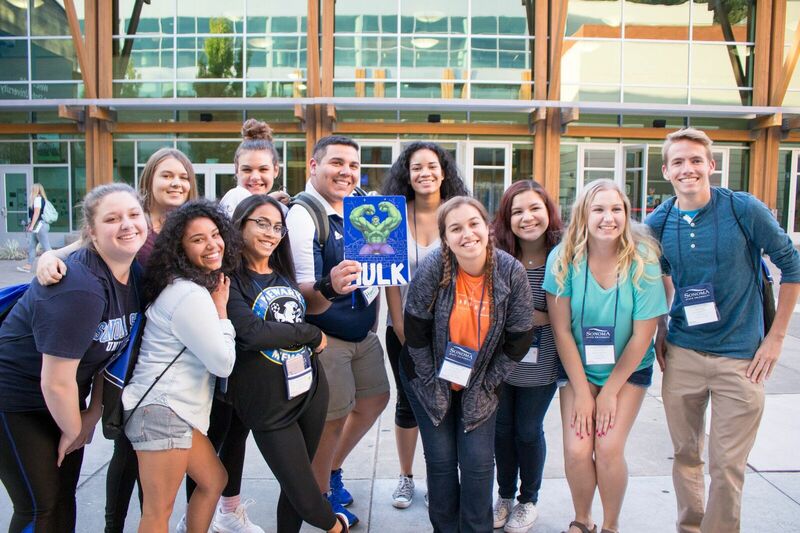 Be prepared to meet new people, make new friends and learn all that SSU has to offer! 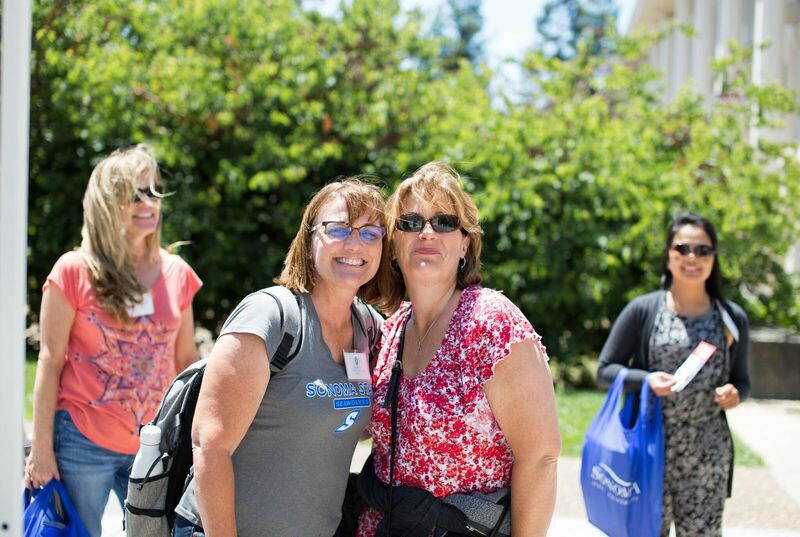 We are glad that you have chosen SSU to continue your education and look forward to meeting you. Go Seawolves! Parent/Guest Orientation is offered for the parents, guardians, and mentors of our incoming freshmen. 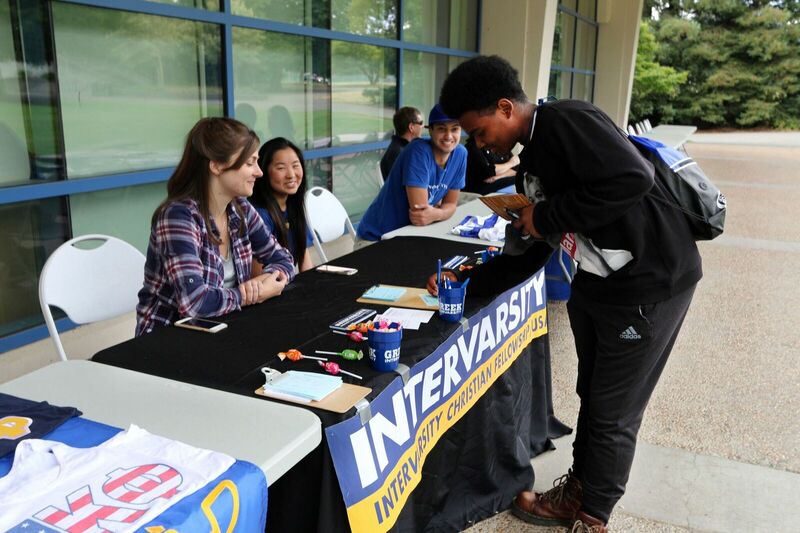 The Guest Orientation is a two day program that runs concurrently to their incoming freshman's orientation.